This page is dedicated to the lighting options that completely change the atmosphere of the venue. In other words, full room lighting transformation. As with all my services they can be booked on their own or packaged together with other services from Venue Enhancements & Additional Services. 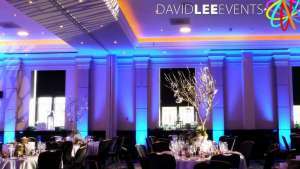 This way you can add what you want to make sure your venue is lit up & enhanced to your desires. Colour wash the walls with my fabulous uplighting. 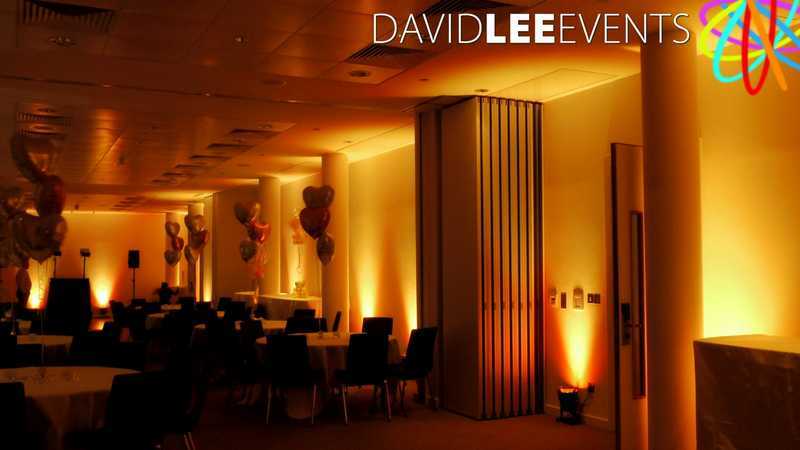 An easy way to add that WOW Factor to any venue. Maybe you have more of a Boho, Chic or Festival feel going on with your special day. If that’s then case then maybe Festoons or Fairy lights are more for you. 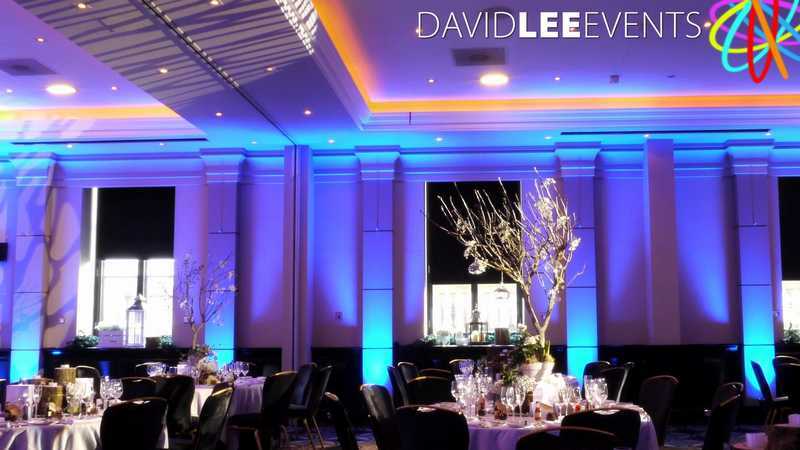 Have a look see which lighting service would compliment your venue better. White or light coloured walls then maybe the uplighting. 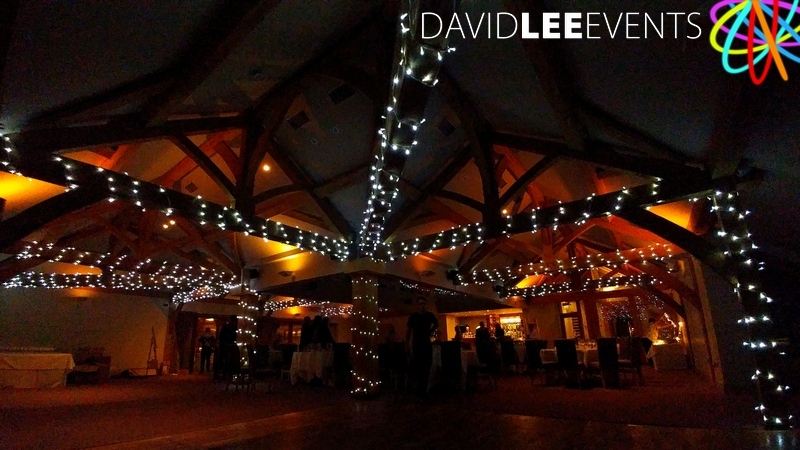 Wooden beams or outside then maybe festoons or the fairy lights. 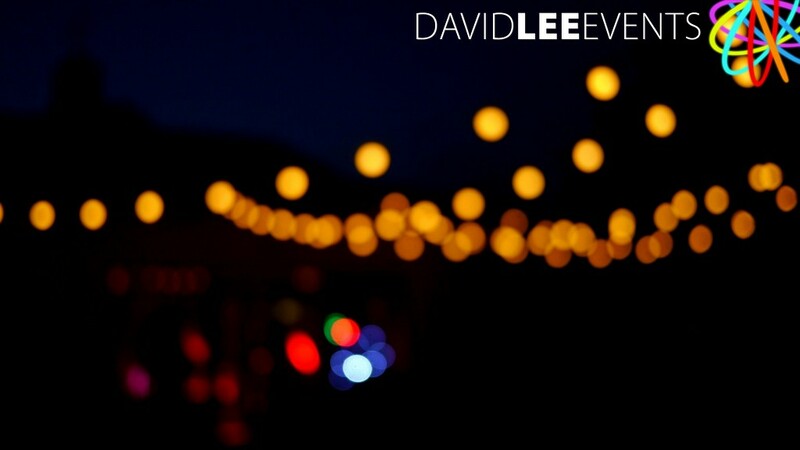 Maybe you’d like to a have a fairy light backdrop as well? if so then have a quick look at my Naked Backdrop in the Venue Enhancements. Or possibly have Festoon or fairy lights with uplighting complimenting or contrasting in colour? Click the boxes below for more information & images about each of the venue lighting options. And if you have any questions about any services listed or otherwise, or if you would like a quote, please get in touch. I’m always happy to talk lighting!